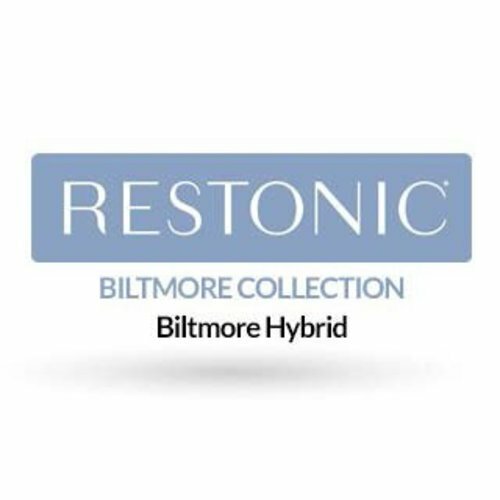 From its luxurious design to the innovative intertwining of old world craftsmanship and new world technology, our Biltmore Hybrid Mattresses offer a finely tuned sleep experience. 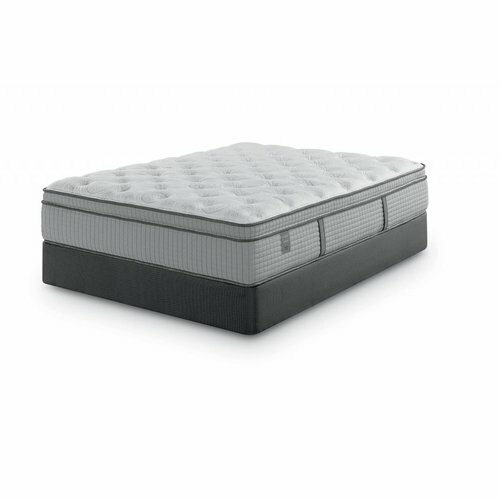 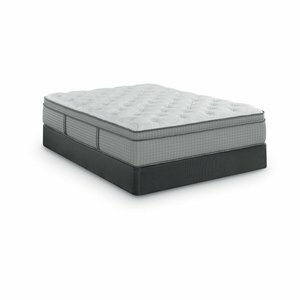 With layered innerspring and patented foam technology, you’ll enjoy an optimal balance of pressure point relief and support. 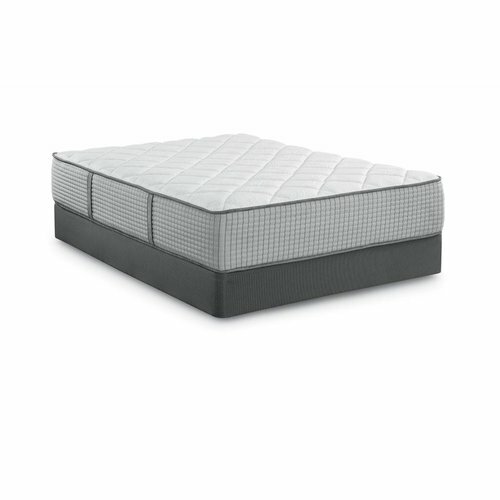 A more restorative, healthier sleep – and better mornings – are yours with a Biltmore Hybrid Mattress.